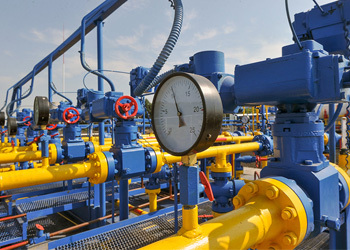 Your solution provider for pressure, temperature, level and flow products. 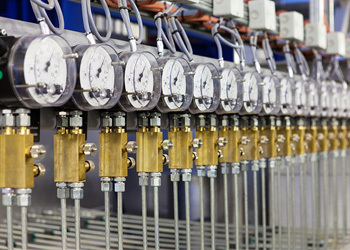 The Macomb Group Instrumentation Division is a full-service distributor for leading manufacturers of pressure, temperature, level, and flow products. 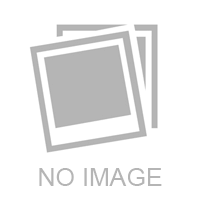 In addition to these popular products, we also have a dedicated team of instrumentation experts ready to assist you. 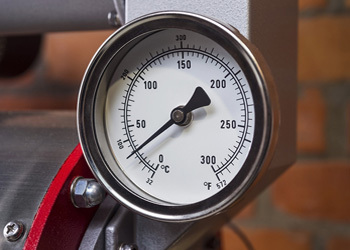 When you need to be sure that your pressure gauges have the maximum protection against aggressive media, The Macomb Group Instrumentation Division offers in-house pressure gauge/diaphragm seal assembly and testing. Our custom-fabricated filling station allows our technicians to process multi-piece assemblies all at one time, assuring consistent accuracy. 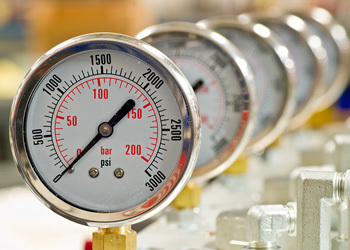 The Macomb Group Instrumentation Division also provides complete in-house pressure gauge certification. Our deadweight tester is certified traceable to NIST standards to ensure your pressure instrument meets or exceeds the manufacturer's stated accuracy. Our standard test includes a 5-point check across the entire range of the gauge, completed calibration certificate, and a date-of-calibration sticker affixed to the gauge. Rest assured that when you choose The Macomb Group for your instrumentation needs, you'll also be getting 30 years of instrumentation experience, unrivaled customer service, and the quickest turn-around time in the business. Need gauge certification fast? We typically turn around gauge recertification orders within one day! Give us a call today to see what our Instrumentation Division can do for you.